business activities in the Canadian Wood Recycling industry. the Canadian Wood Recycling industry. Canadian Wood Waste Recycling Business Group. 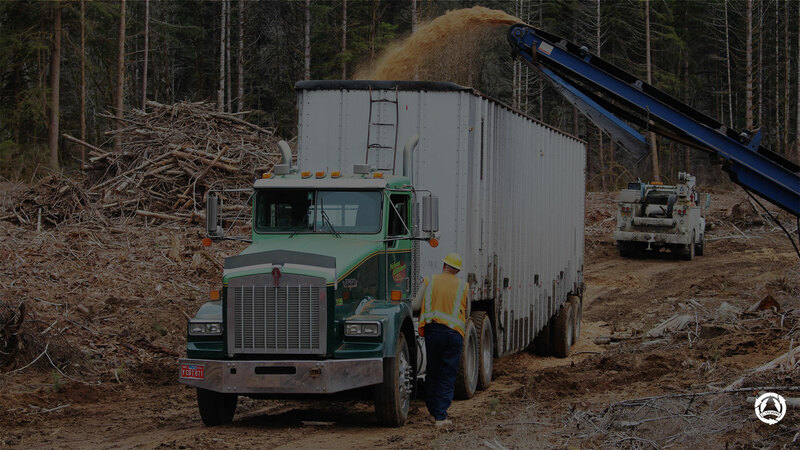 The Canadian Wood Waste Recycling Business Group, is a for profit business, membership supported and directed. As Canada’s leading Wood waste recycling industry resource management business group, we unite the elite, global, like-minded industry leaders, the people, business, academia and governments together in building the national Canadian Wood recycling industry. 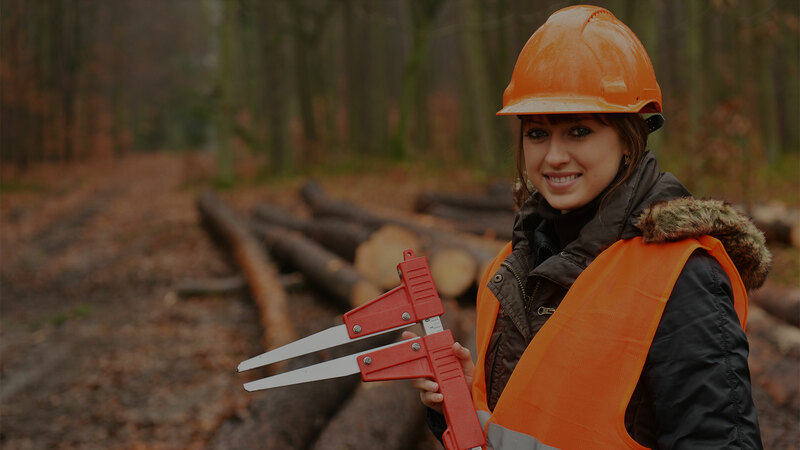 Become a registered Business member, invest in your future, we have the expertise to empower your success in the Canadian Wood Recycling industry, achieve the economic and environmental platform outcome. The defined acceptable Wood waste materials can be up to 100% recyclable. 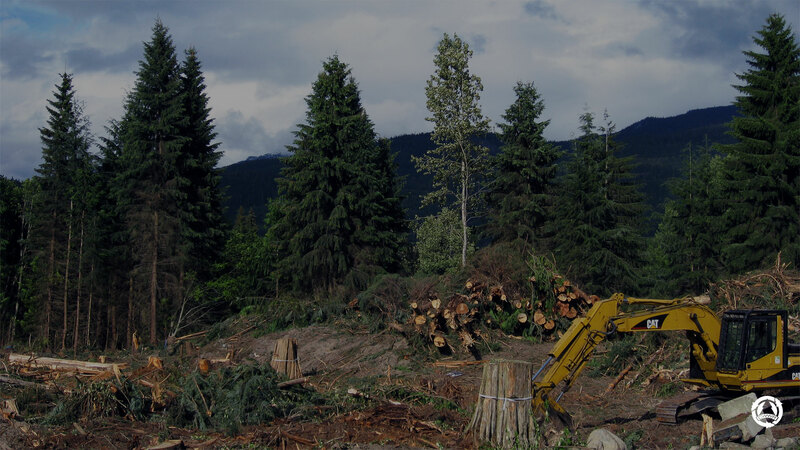 Building Canada’s national closed-loop Wood recycling industry. Turning wood waste challenges into economic and environmental positive outcome opportunities through our industry collaboration. Find out how!